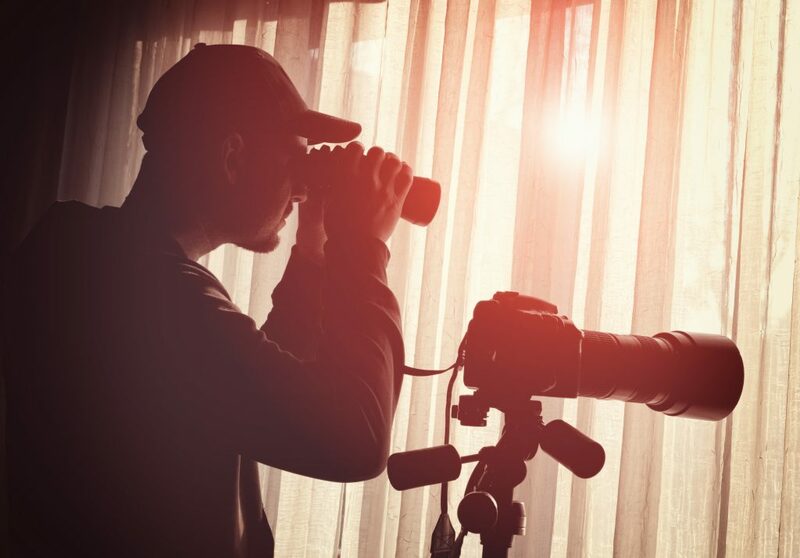 Private Investigators College of Australia (PICA) delivers CPP30607- Certificate 3 in Investigative Services for those who are looking at becoming Licensed Private Investigators in Queensland and NSW or wish to learn the tools of the trade for Private Investigators. 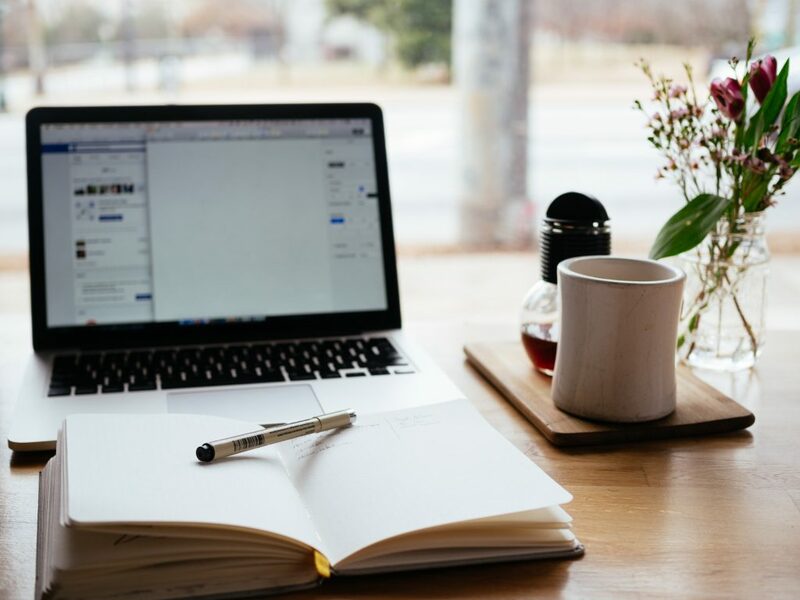 By completing this certificate with Private Investigators College of Australia you will complete 12 core units and 3 electives over a period of up to 12mths, all conducted online! The Certificate 3 in Investigative Services CPP30607 is a nationally recognised course and a requirement in most states when obtaining a private investigators license. 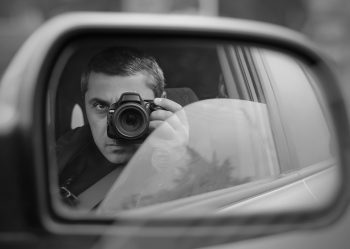 Here with Private Investigators College of Australia you can complete this course online with support from actual licensed Private Investigators. Private Investigators College of Australia uses the next wave of digital learning ensuring a secure cloud-based system that can be accessed from any standard web browser. Private Investigators College of Australia Pty Ltd is a Registered Training Organisation (RTO) 40789. Private Investigators College of Australia has approval to deliver training and/or assessment in CPP30607 Certificate 3 in Investigative Services. Private Investigators College of Australia delivers the Certificate 3 in Investigative Services CPP30607 in Queensland (QLD), New South Wales (NSW), Western Australia (WA), Australian Capital Territory (ACT) and the Northern Territory (NT). Not sure if you can afford to study? PICA’s pricing gives you the flexibility to manage your payments or pay upfront to receive a discounted price. 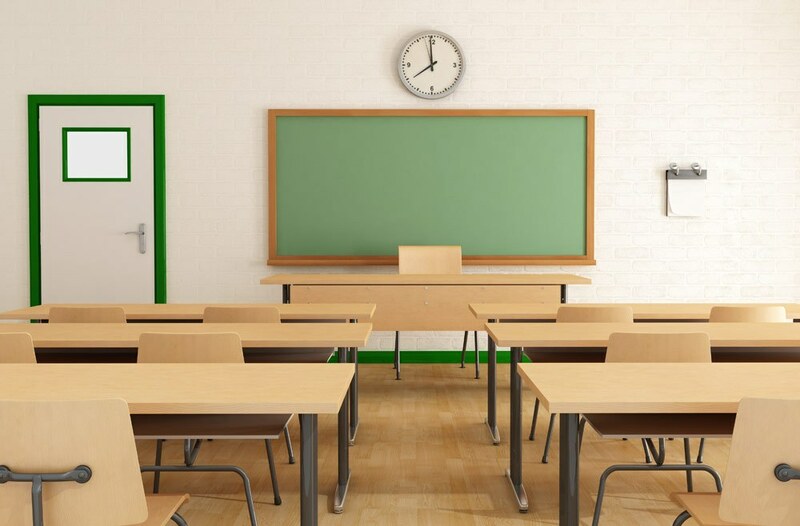 Private Investigators College of Australia is committed towards its obligations for fee transparency, four easy fee payment options which creates flexibility so that students can concentrate on whats important to them which is completing their qualification. Our refund policy can be found on our Resources page. Our vision is for Private Investigators College of Australia to excel in real world delivery so that students can share in its development and glow in its accomplishments. Private Investigators College of Australia is committed to seeing their students succeed through completion of their course, We offer student resources, policies and procedures as well as access to Private Investigators who currently work in the industry for advice. Private Investigators College of Australia has Centrepay as an available method of payment. Use Centrepay to make regular Deductions from your Centrelink payments. Centrepay is a voluntary and easy payment option available to Centrelink customers. Go to humanservices.gov.au/Centrepay for more information and to set up your Centrepay Deductions. Private Investigators College Australia (PICA) is affiliated with a group of security and investigative companies giving you direct access to licensed private investigators and industry experts for advice and mentoring throughout your study and post study. Private Investigators College of Australia is an organisation that has fee transparency for its students. PICA offers 4 easy payment options which allows students to budget or take advantage of an upfront discounted price. A copy of PICA’s refund policy can be found on the Resources page. The team here at PICA are happy to answer any questions you may have, there is no such thing as a silly question.